LOL That's sooo random and quite different in terms of direction. 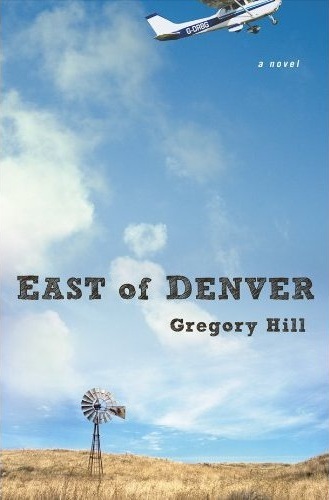 I was enamoured with East of Denver. I was a fellow entrant and was sent packing after round 2. Sigh...... But I was keen to look at what calibre of writing was being presented to this competition. Greg Hill's witty/quaint style of writing captured me from the beginning. I was one who voted for his piece. A Heist! No way? You're kidding right? Well I never saw that coming. Good luck to Greg. And better luck to me next year.